Volunteers are the heart of many of our programs. We need drivers, housing assistants and other volunteers to help with shopping and administrative duties. 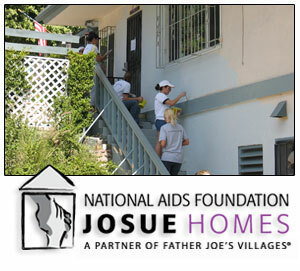 To volunteer at Josue Homes, please click here for information. ©2012 S.V.D.P. Management, Inc. All rights reserved.